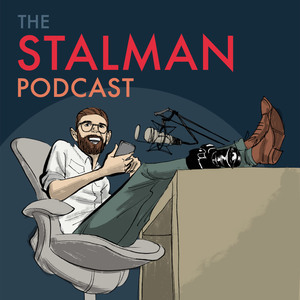 We found 7 episodes of The Stalman Podcast with the tag “video”. Johnny creates Vox Borders series, and Iz makes epic family travel vlogs. Cameras make capturing great video easy, but it’s still up to you to make it interesting. Also, Sony A7III.